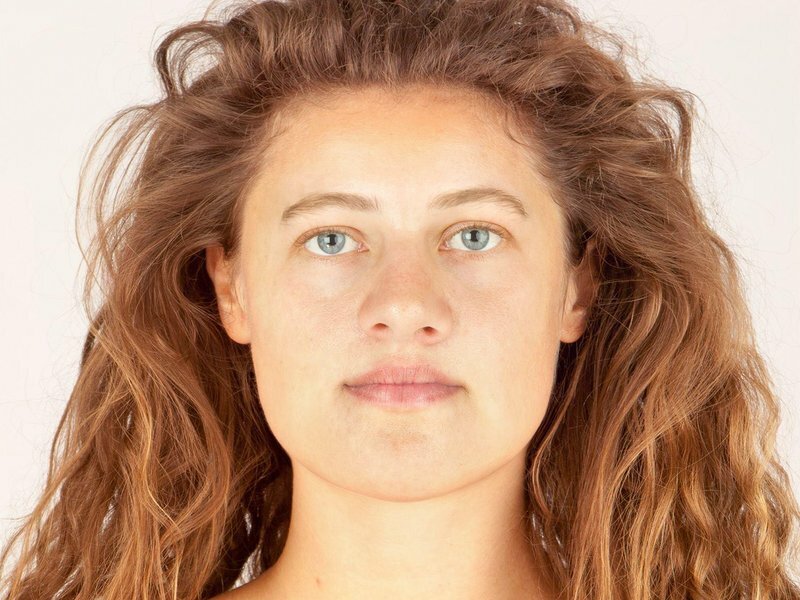 A photo-realistic human face has been reconstructed based on information gleaned from 3,700-year-old bones, notes smithsonian.com. According to the BBC, the remains were found in a grave in the Scottish Highlands in 1987. They were eventually determined to belong to a young white female between the ages of 18 and 22, who may have been part of the European Beaker population. She was given the name Ava, which is short for Achavanich, the area of her final resting place. 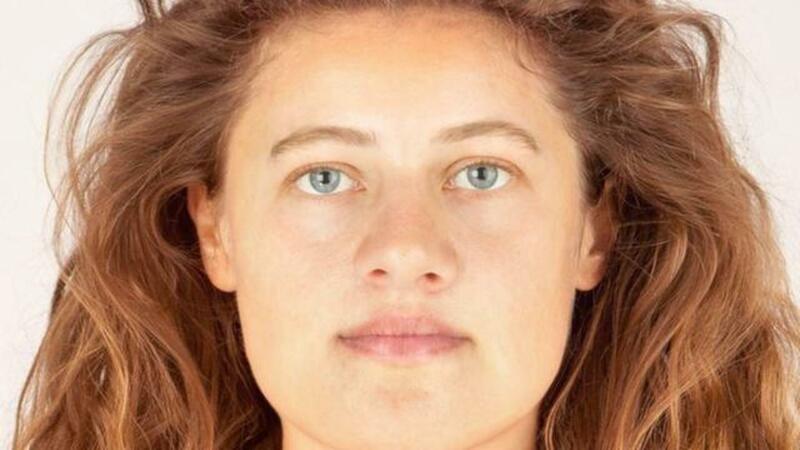 The facial reconstruction was conducted by forensic specialist Hew Morrison who was able to approximate the appearance of her muscle, skin, and lips with the existing remains but had to conceive of her jaw on his own since it has not been found. Maya Hoole, the archaeologist who has been studying Ava, plans to continue her research into the woman's life.